It almost feels like makers are shoving the new trends down our throats these days. First, it was the headphone jack. Apple started it and users rioted. That didn't stop the rest of the OEMs from following suit without giving any real excuse. Then it was the notch. Once again Apple started it, people hated it, but Android manufacturers were fast to jump on the bandwagon. The same goes for the custom launchers and the compact flagships - the results from our polls speak for themselves. All of these aren't deal-breakers on their own but where do we draw the line? When will OEMs start listening to the market and stop taking design and features decisions that clearly everybody hates? The screen size is one of those things in my opinion. I get that there's a good chunk of users looking for the big-screen experience, but I'm sure there's plenty of people looking for portability as well, like myself. It's tough to come across a smartphone with a screen smaller than 5.5 inches. Yeah, sure, the debut of the tall aspect ratio changed the way we utilize the screen real estate, but that doesn't mean manufacturers can go nearly 7" and get away with it. I just want my regular-sized smartphone that can fit in my pocket so I can use it with one hand when needed. 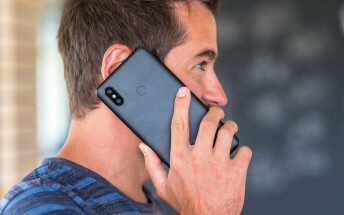 How come 6-inch smartphones are now considered compact? Let's look at the advantages of owning a smaller device - it's easier to handle with one hand, the probability of you dropping it on the floor is lower, it doesn't get too bulky when you put on a case and they are generally cheaper. And don't get me started on the lack of small flagships. 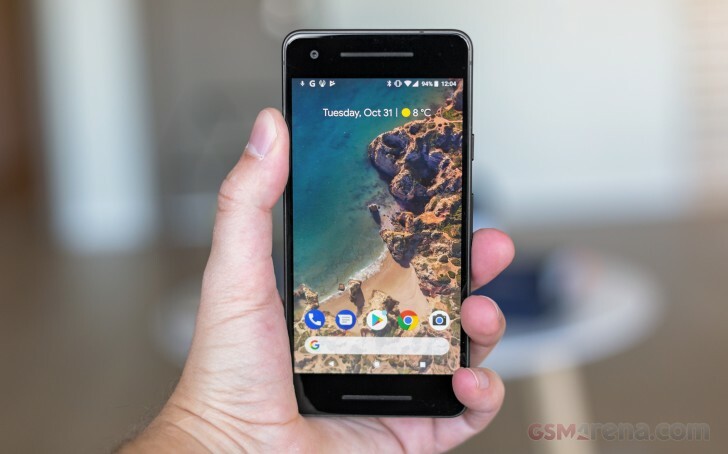 Nowadays if I'm looking for something compact and powerful at the same time, I'm forced to pick one of most bezel-rich smartphones in 2018 - the Pixel 2, the Galaxy S9, the iPhone 8 and one of the older Sony Xperia Compact phones. And that pretty much completes the list. 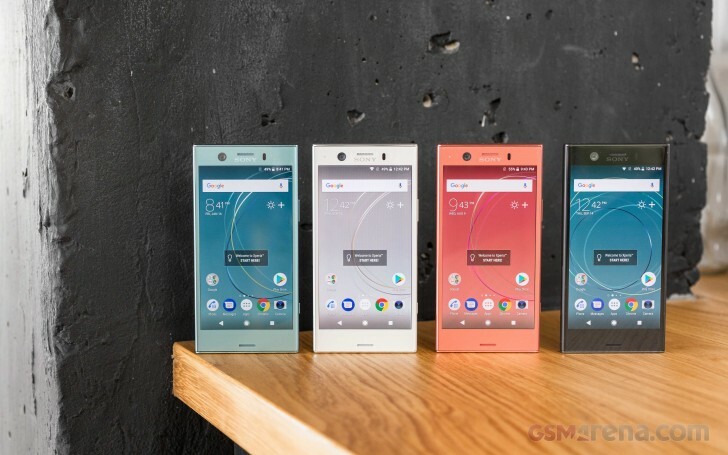 It's quite sad that Sony did bring a new member to its Compact lineup as it was a breath of fresh air and it gained a lot of traction just because of its size. I even have friends that were buying them for the form factor alone. I do get the fact that a big screen makes you enjoy your favorite movies, TV shows and games more but let's be honest, isn't what TVs and computers are for? 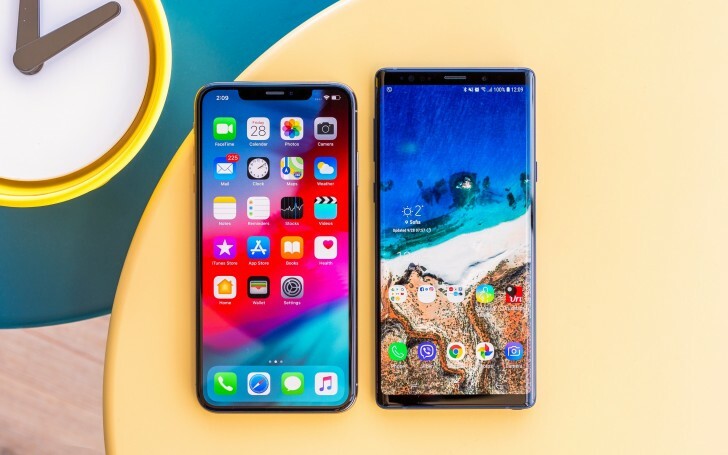 I think the market is big enough for all of us so please, let us have the compact-sized smartphones and the big ones for those who like carrying nearly tablet-sized handsets. I'm sure plenty of people with small hands will appreciate it. Chip: There's nothing wrong with large batteries and efficient cooling. Everybody loves a fun fact so I'll start with some of those. The original Galaxy Note had a 5.3" screen and a footprint that's 1% smaller than the 6.4" Galaxy Note9. Worse still the squarish original Note was so wide wide that it was virtually unwieldy, whereas the elongated shape of the current one makes for much easier handling. But even that aside, the line that came to define the phablet niche has grown a whopping 1% in seven years. The original Huawei Ascend Mate (6.1") was 22% larger than the Mate 10 Pro (6"). The Dell Streak - arguably the first phablet ever standing at the unheard at the time 5 inches - has the exact same footprint as the 6.5" Apple iPhone XS Max. 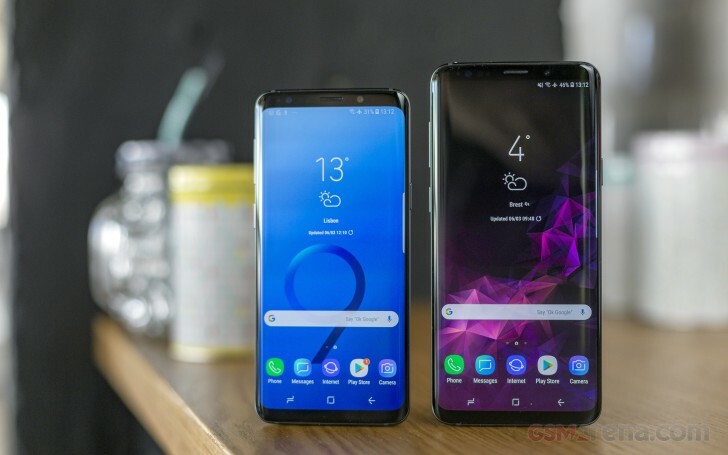 The Galaxy S line has grown 5% in size over the past six years, despite gaining more than an inch of diagonal - god knows why Ro quoted it as an example of a phone with big bezels. Yet, if I told you just the screen sizes, you'd think that we have a door-sized phone where a pocketable device used to stand. And because diagonals are present on all promo materials unlike actual dimensions we get the illusion that phones are constantly growing, when they are staying the same size. Even Ro clearly got confused as he said that the switch in aspect ratio only changed the type of stuff we use our phones for. 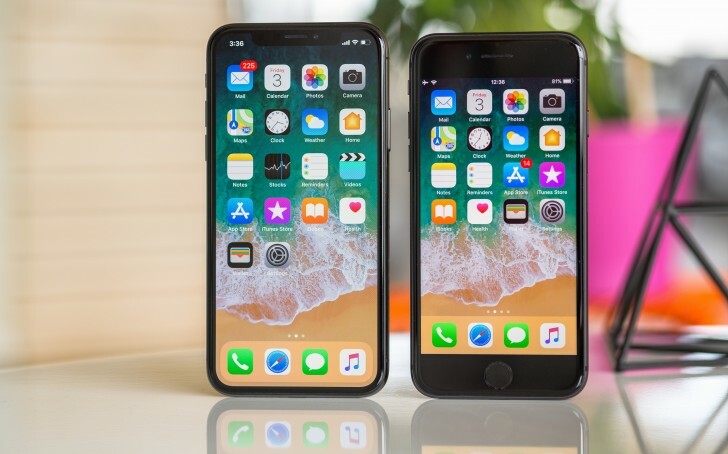 However, it actually change the actual physical size of the screen - a 19:9 screen of 6" diagonal has roughly the same surface area as a 5.6" 16:9 screen. And that's not even factoring in the notches that eat into the display area. And, yes, some more compact lines did go extinct, but that's more of a result of the lack of consumer interest than manufacturers killing successful products just to piss users off. Just think how stupid it would be if it was the other way around. They are just right - and besides it's mostly the screens that are growing. Phones are getting so big I can't find one that's the right size for me. Sunday debate: Do we really need gaming phones? Sunday debate: Are smartwatches dead?